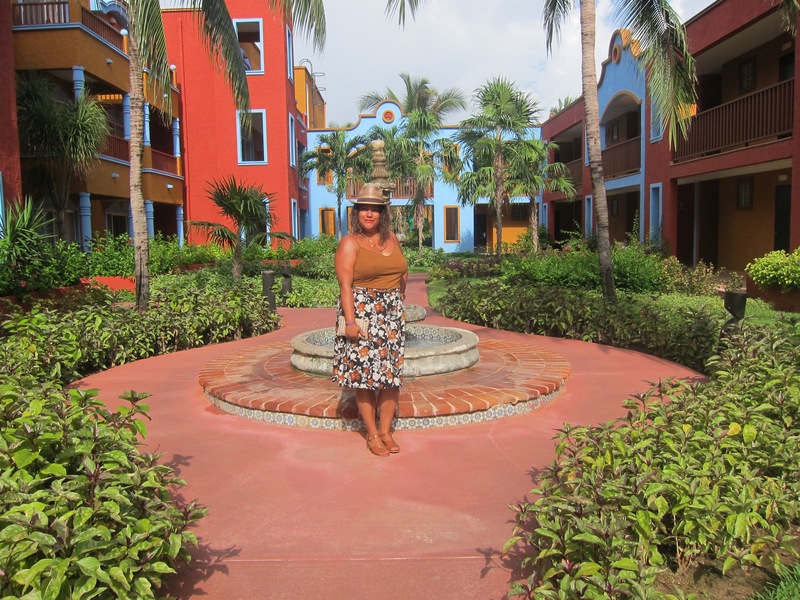 My skirt is from Forever 21 (plus size $19.50). 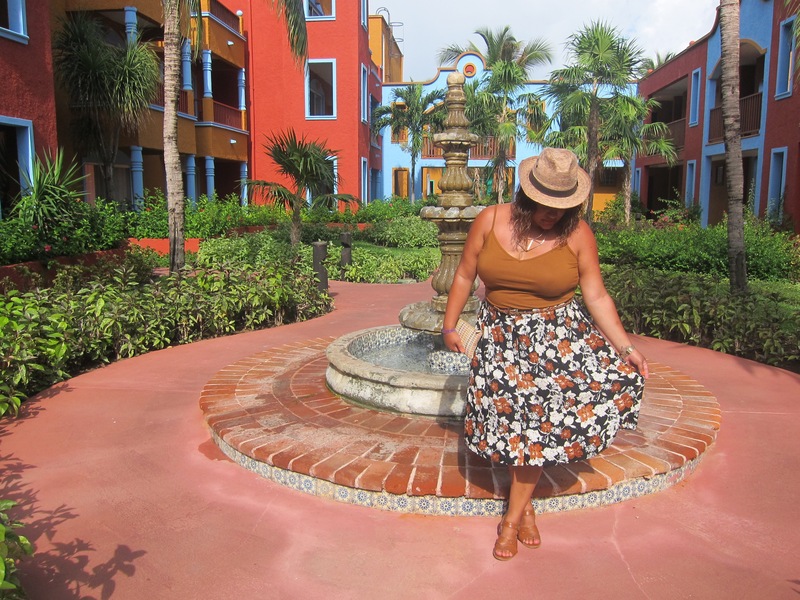 The day before my trip I went shopping for a a bathing suit but instead found this midi floral skirt which I fell in love with! It sits perfectly above my belly button and flows so beautifully in the breeze. I then popped over to Old Navy (I feel they have the best tanks) and found the perfect color ($4) to match the skirt. My sandals are a previous purchase from Primark (shop in London). 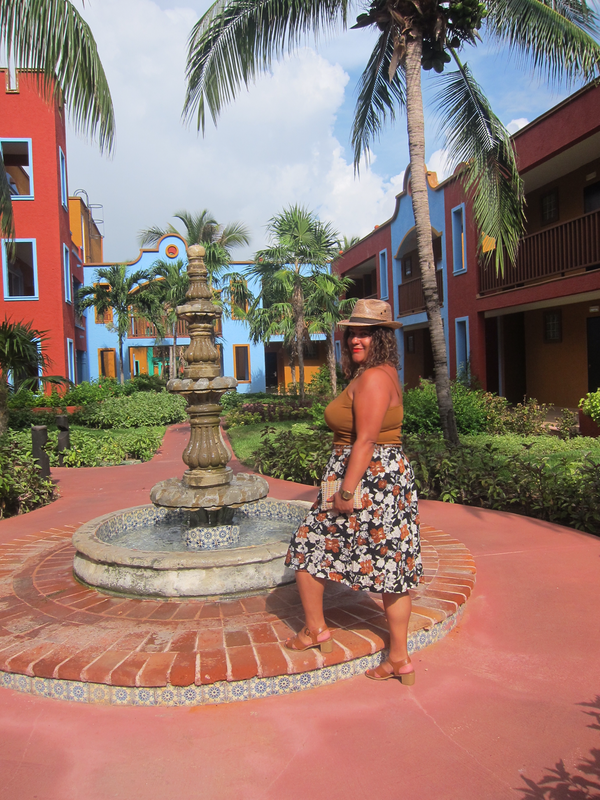 Lastly whilst soaking up the sun on the beach a hat vendor was walking by, I couldn’t pass up this straw fedora which goes with anything during the summer! 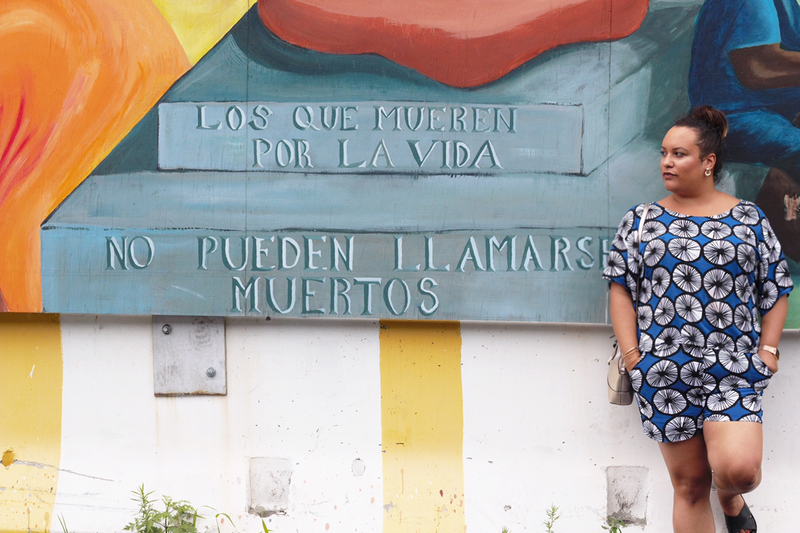 Hope you all enjoyed this outfit post. I now have a roommate which I will try to coax into taking more photos of me. 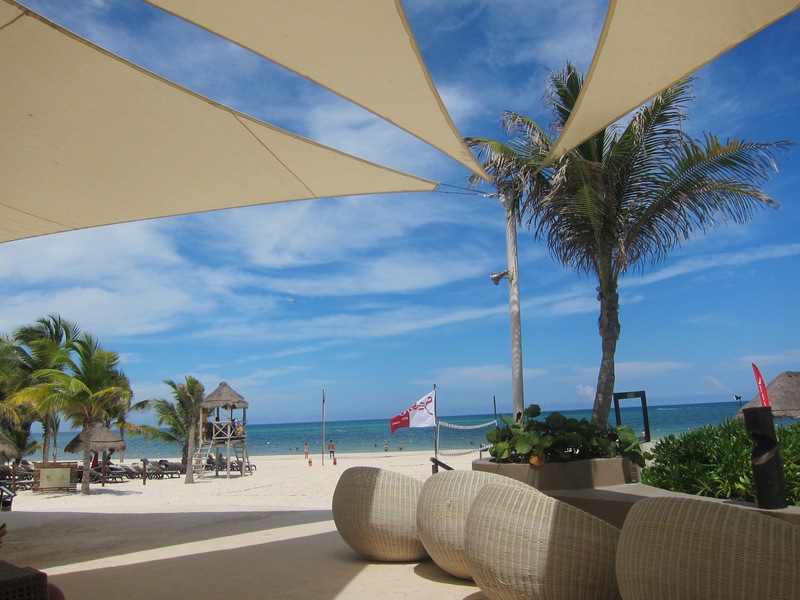 Also here is a beautiful shot of the resort & the beach. 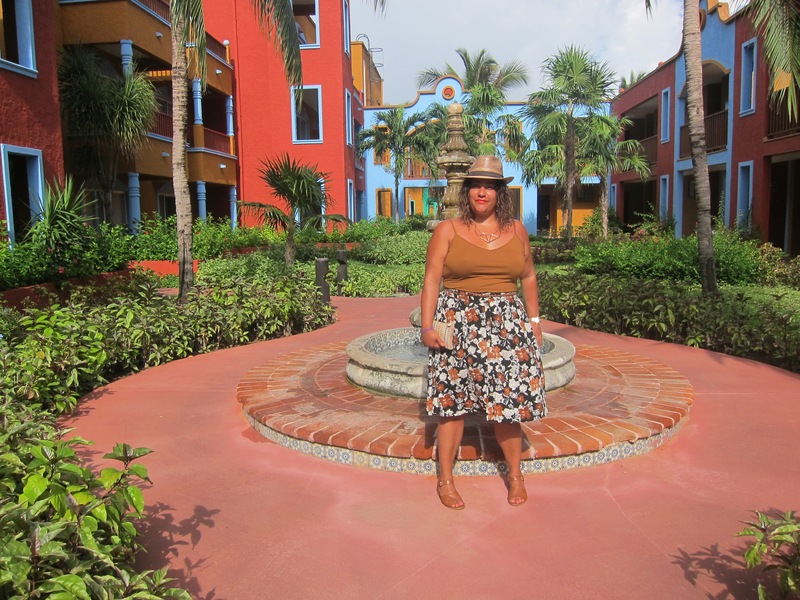 We stayed at the Catalonia privileged maroma beach resort. Ahhhh summer, it always feels like a long time coming especially in places where there are such harsh winters. It’s so interesting to see how when the sun is out everyone’s mood instantly lights up, goes to show we all need some vitamin D in our lives. 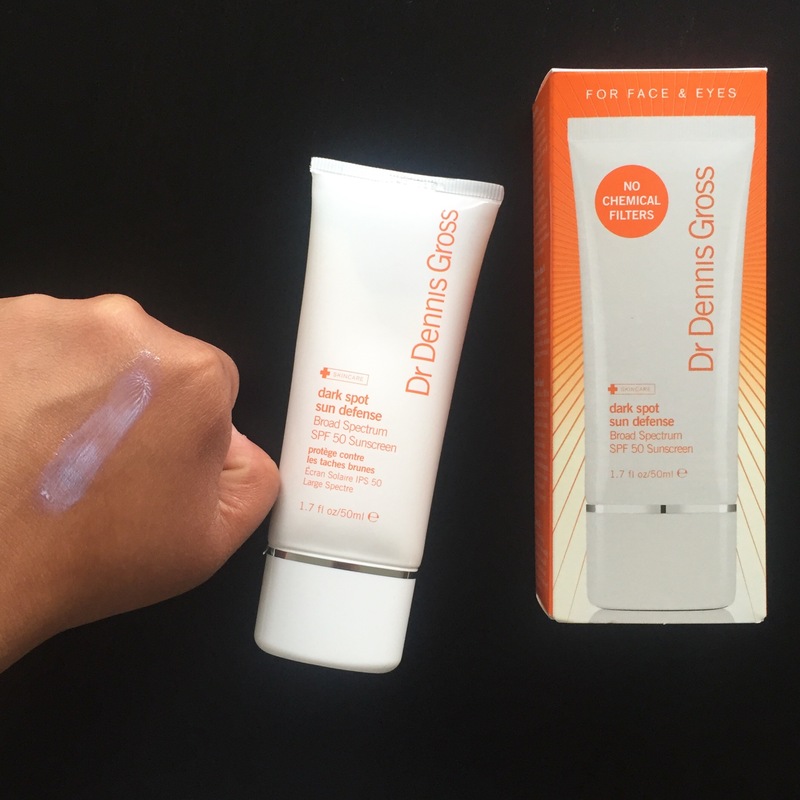 Although sun exposure brings out the bright side in all of us we need to make sure we protect the skin we’re in, after all it is the only one we’ve got. Sunscreen/Sunblock is an essential tool in blocking out harmful rays that can cause major skin damage, such as discoloration, sun spots and skin cancer. Most people think sunscreen/sunblock should only be applied when going to the beach or on a hot summer day but the suns rays can also penetrate through clouds causing exposed skin to burn. Now the difference between the two is that Sunblock actually blocks out the suns rays due to the titanium dioxide and zinc oxide. Sunscreen absorbs the UV radiation and reduces the amount that reaches your skin, making it so that you can still tan whilst using sunscreen. 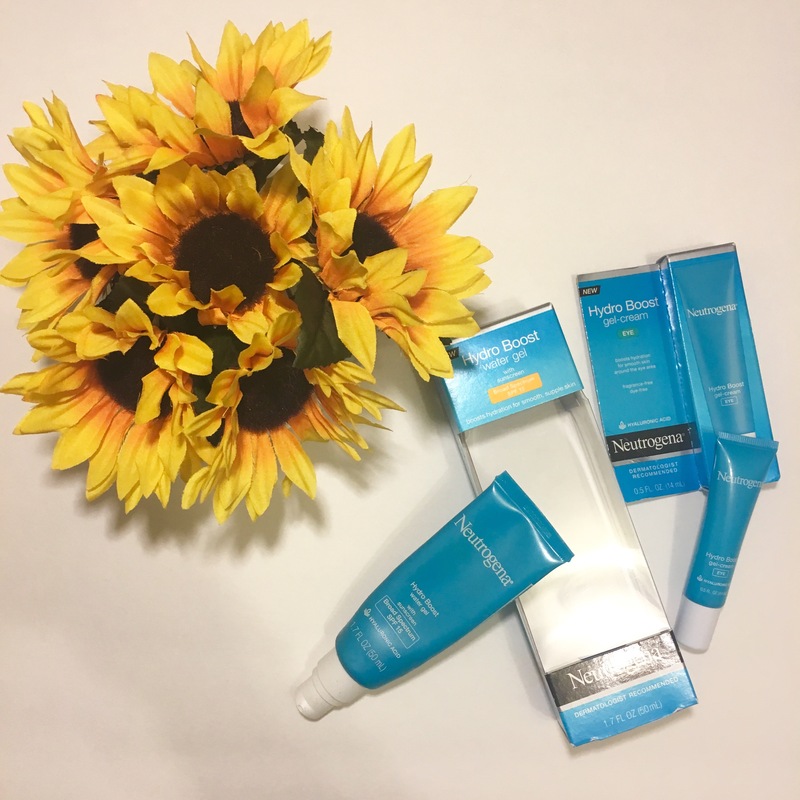 These are some other sunscreens I have tried and thoroughly love. 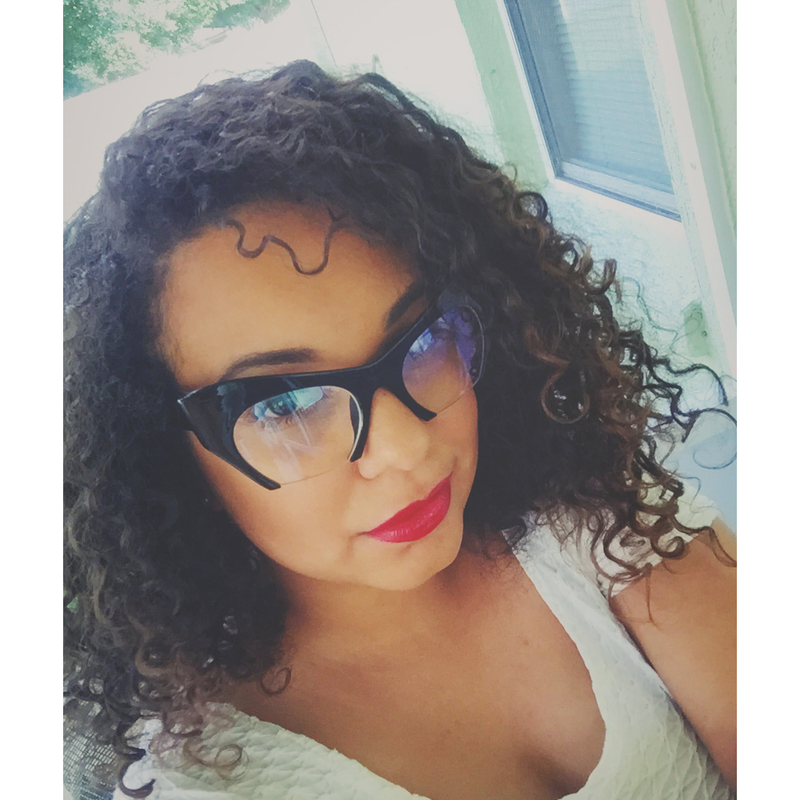 sunscreen by gwendolyn-pena featuring Supergoop! Happy Summer everyone and don’t forget to protect your skin! 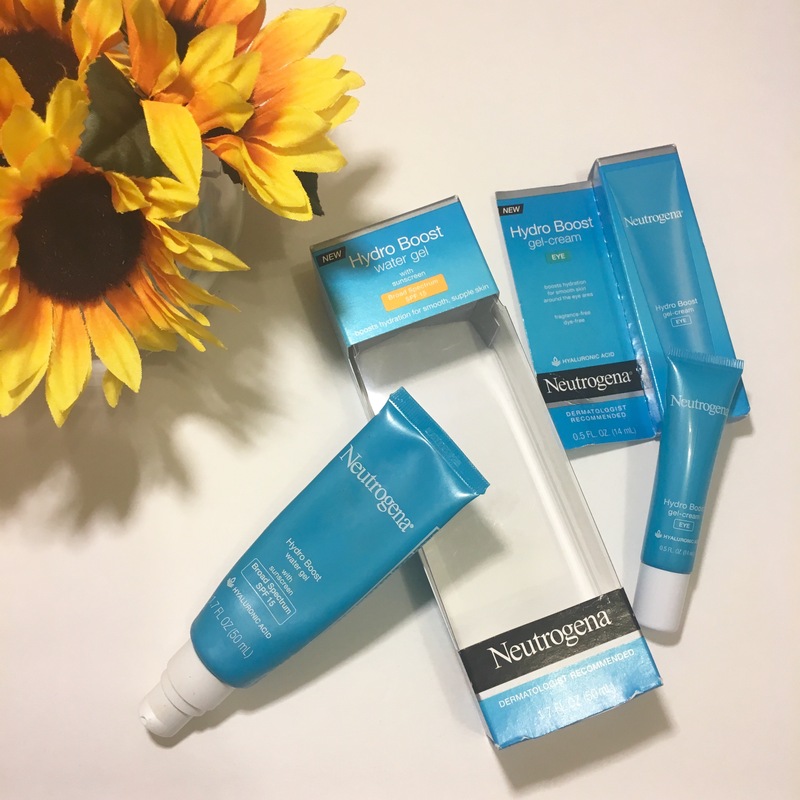 Posted in Beach, Beauty, Brands, Drugstore, I love these products!, Review, Sephora, Skin care, Travel, Uncategorized	Tagged beauty, dr dennis gross, neutrogena, protecting skin, skincare, summer, Sun Bum, sunblock, sunscreen, sunshine, Supergoop! My flight back to New York is only 3 days away! (I’m such an emotional wreck). 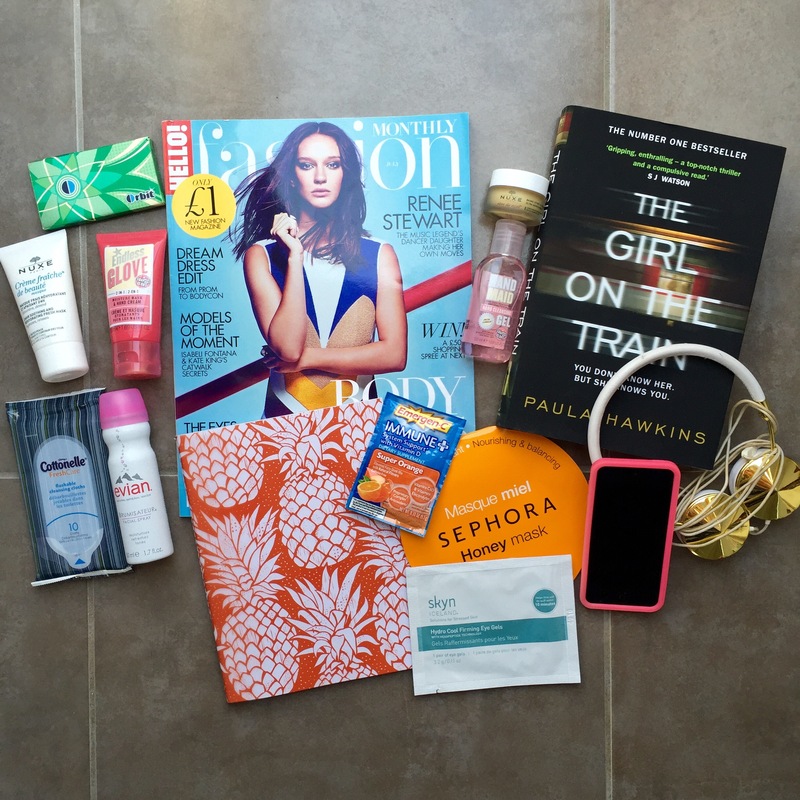 I have been organizing and packing over the last couple of days and as I was putting together my handbag I thought I would give you guys a glimpse at my must have flight items. During a long flight something to read be it a book or magazine is great to keep yourself occupied. Music- either an iPod, iPad or where ever else your music is stored, oh and you must not forget your headphones. Mine are from the brand Frends. I like to carry a notebook in order to reflect on my journey or jot some notes down. 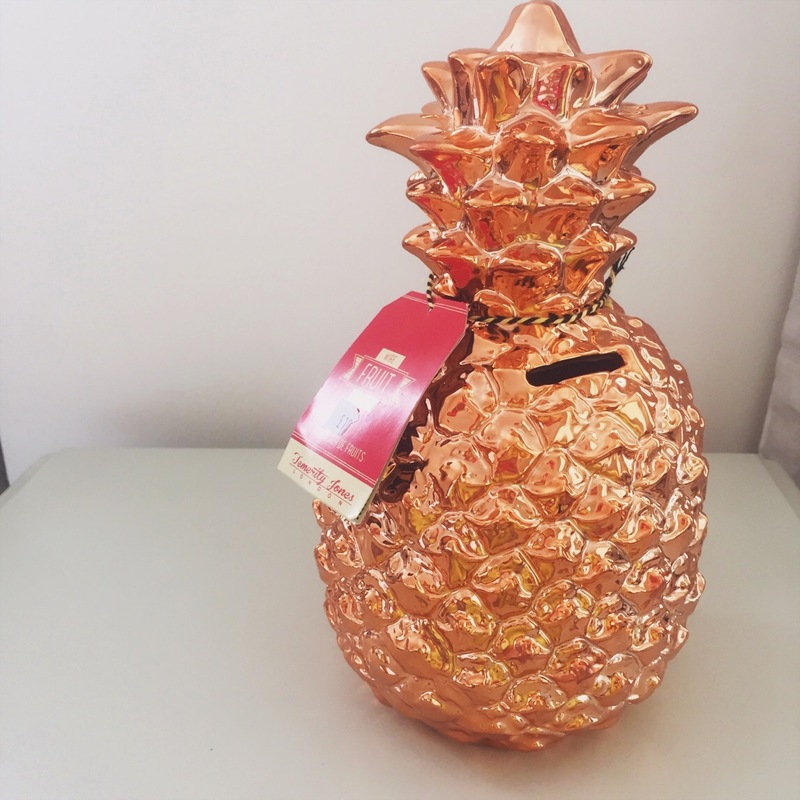 This cute pineapple one comes from Paperchase (UK). EmergenC- this is a good vitamin C packet to take before flying as you’ll most likely be around a sick person along with all of the recycled air, which doesn’t help the cause. Hand sanitizer- once again trying to keep germs at bay. This Soap and Glory one smells amazing! Chewing gum– my ears pop when descending and landing, chewing gum really helps my ears from becoming filled with air. My favorite is sweet mint from Orbit. Hand cream- keeping hands nice and moisturized is very important! Another Soap and Glory favorite! This cream is also considered a hand mask. Hydrating Face cream or mask- your skin looses a lot of is moisture and can become really dry with such high altitude so once again it is vital to help your skin retain some of it by adding in a hydrating face cream or a mask. I’ve packed the Sephora brand Honey sheet mask and the Nuxe creme fraiche 24 hour moisturizing mask. Eye mask– undereye areas are also delicate and can become quite dry, placing eye cooling masks can also help keep them fresh looking. I’ve got the Skyn Iceland hydro cool firming eye gels which really help de-puff the under eye area. Hydrating spray face mist– a mist also works if you prefer a quick spritz of freshness every few hours or so. The Evian facial mist is great for a quick refresher! Lip balm– we can’t forget the lips! The key word for this post is obviously hydration and your lips should also be nice and moist for the duration of the flight. My current favorite has been the Nuxe Reve de miel lip balm. This might seem like a lot of products but this is a routine that I am pretty much used to. I also make sure I carry a large tote to ensure I can bring along all of these items. 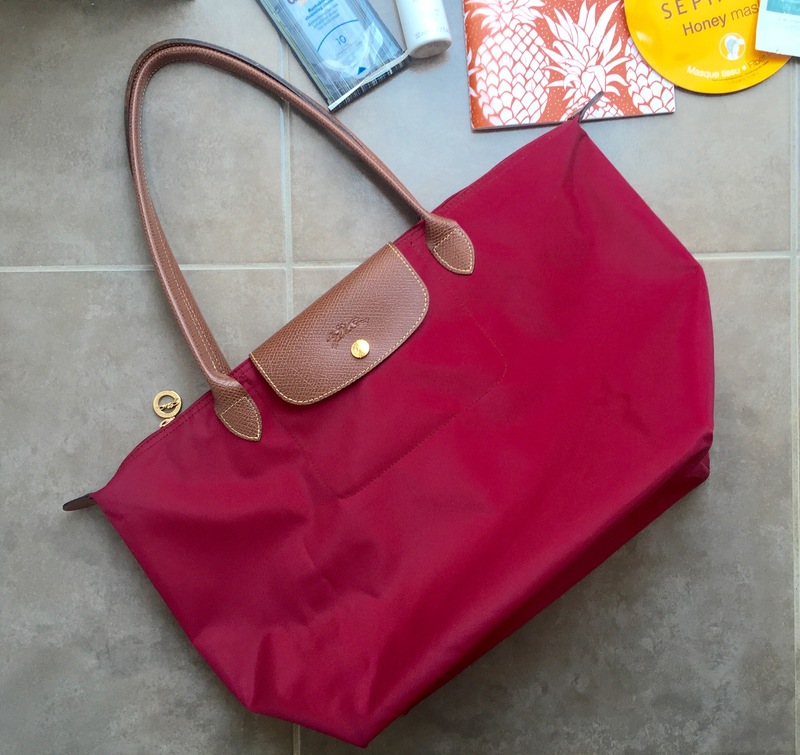 I am currently using my Longchamp tote. It is super comfortable to wear and ultra roomy! There you have it guys! 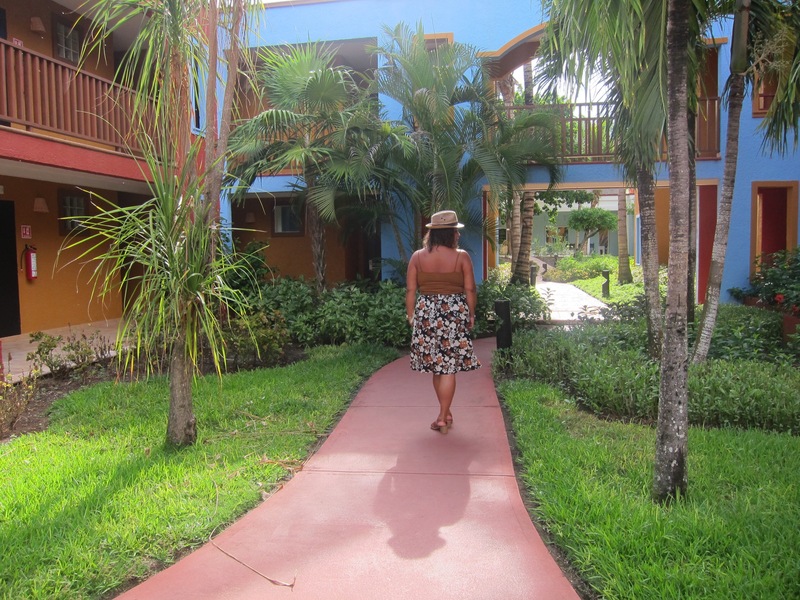 I hope this post was helpful for any those of you planning on taking a summer holiday (or during any season really). 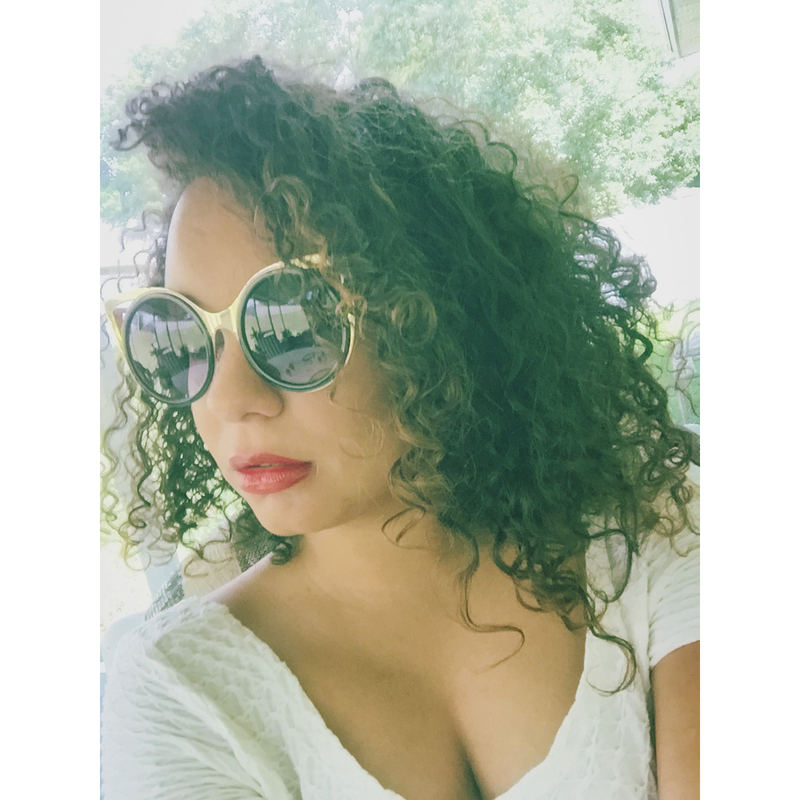 As many of you may have caught on already the hype about Sunglassspot.com is too real! 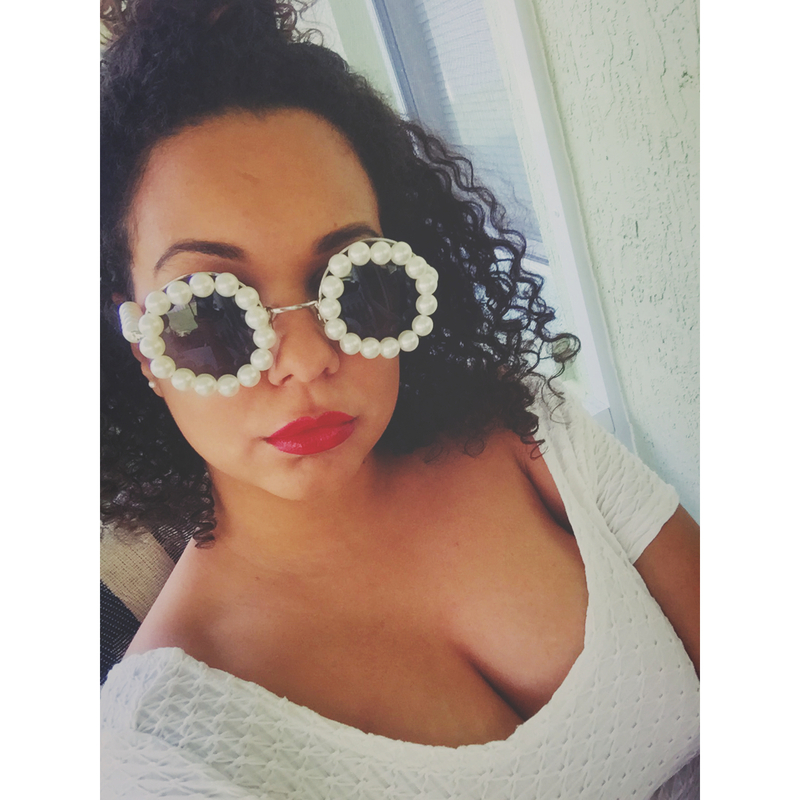 This awesome website features designer inspired sunglasses as well as fun decorative sunnies for the climbing temps! At only $5.00 a pair you cannot beat the quality or design. 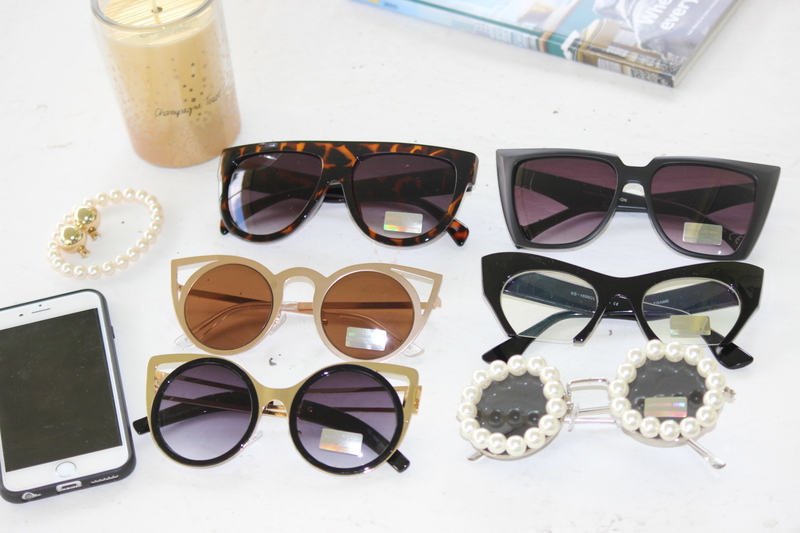 You can change up your look every day and protect your eyes from the harmful rays of the sun while always staying on trend! The following picks were a combination of mine and my sisters. The plan was to each get three and now that we’ve received them, we want more! Check out how my picks look on my face below and make sure to check out the site for more stylish options. 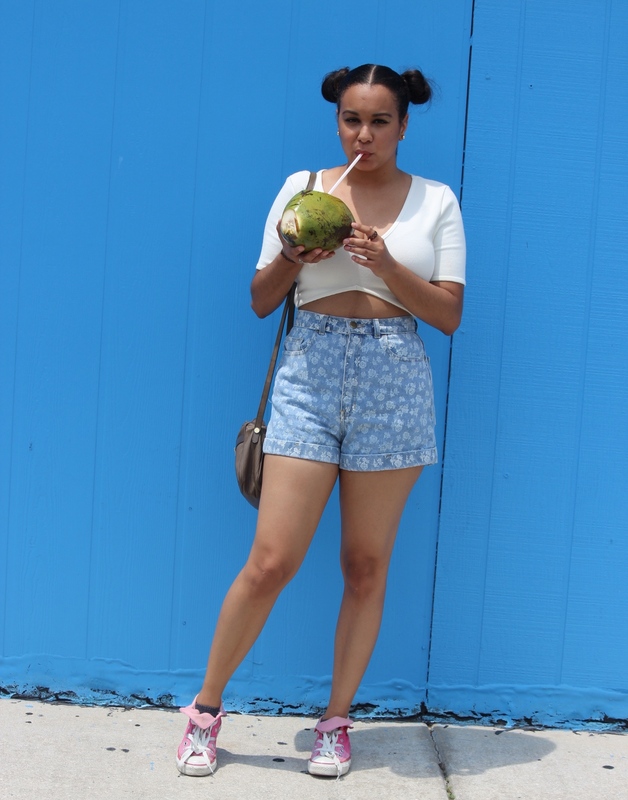 Pineapples are currently all the rage! They can be found on clothing, home decor items, shoes, accessories and of course your local supermarket. I love how every so often a new trendy “iconic piece” pops up into the scene, for a while it was foxes, cats, owls and now we are moving on to fruits! For whatever reason I am totally loving anything pineapple these days. Here are a few products I have recently picked up. Whilst browsing at Topshop (it all begins with just a casual browse, next thing you know you find an item you just can’t bare to continue living without). 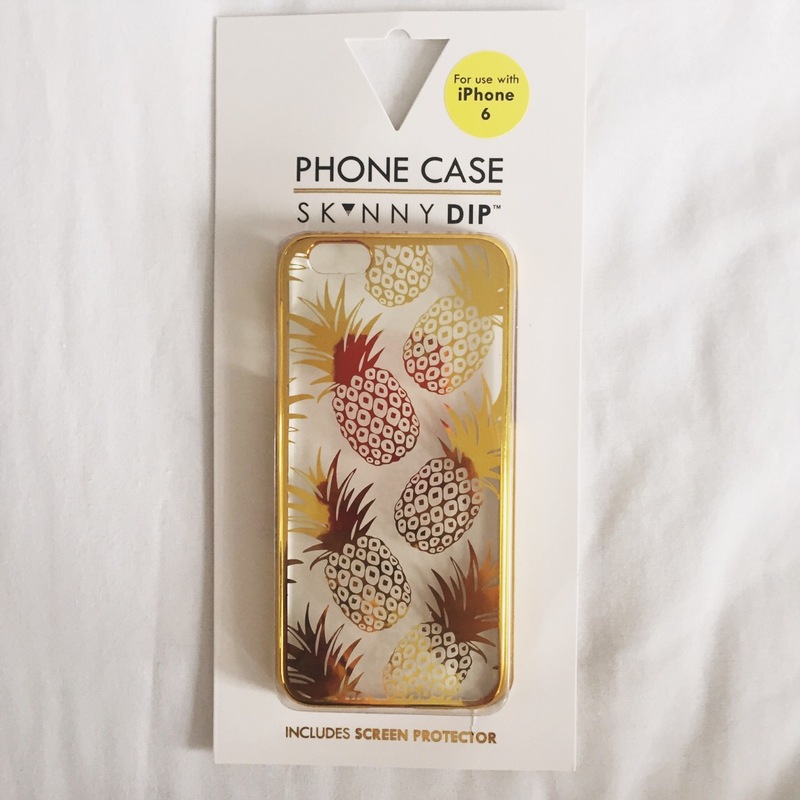 I came across this pineapple phone case by Skinny Dip (£12). I saw it, grabbed it immediately, bought it, love it and that is all! Funny enough I sent a photo of it to my sister and she was totally jealous because she too has been wanting this case. 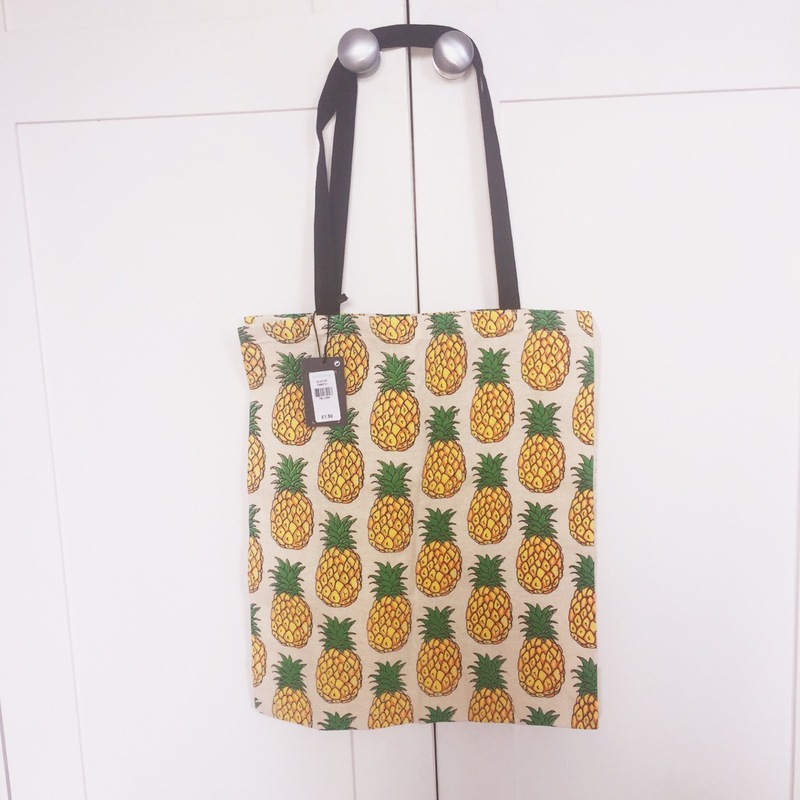 And lastly I don’t even have to tell you guys that I was once again in Primark (I just can’t stop) and spotted this pineapple tote. I am a huge sucker for totes they are just the easiest way to carry extra stuff around. At only £1.50 you can never have too many! (This will be gifted to Ari, yay now you’ll own something pineapple-y as well!). 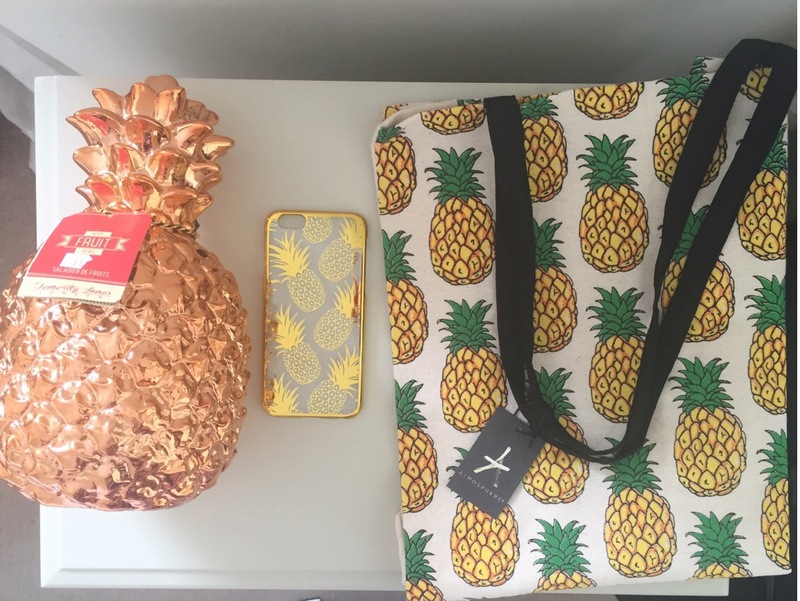 Here are some other cool pineapple themed items/clothing. Are you guys into this trend as well? Let me know down below if this is a hit or miss for you. I’m sure you all know by now that I am obsessed with Primark, or should I say “Primarni” (Londoners combine Armani and Primark giving the indication of just how un-designery the store is). 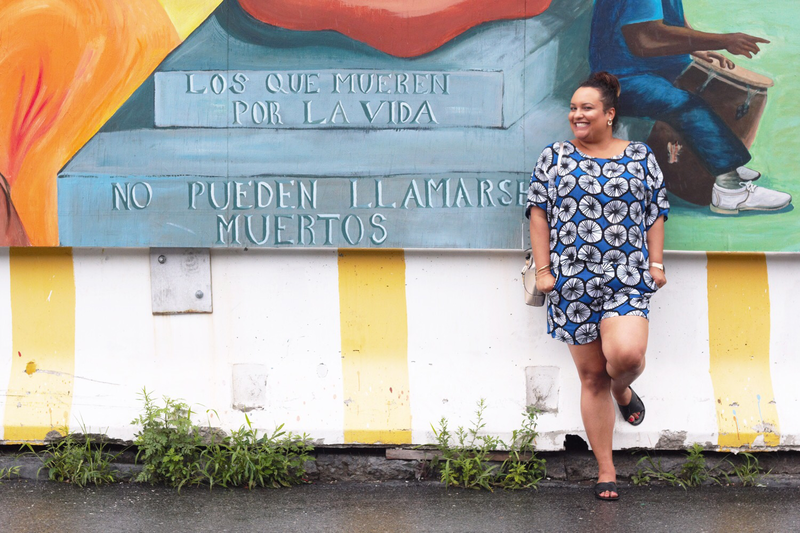 I’m not one who fusses over labels, especially when it comes to buying seasonal trendy pieces, which is why Primark is my go to! 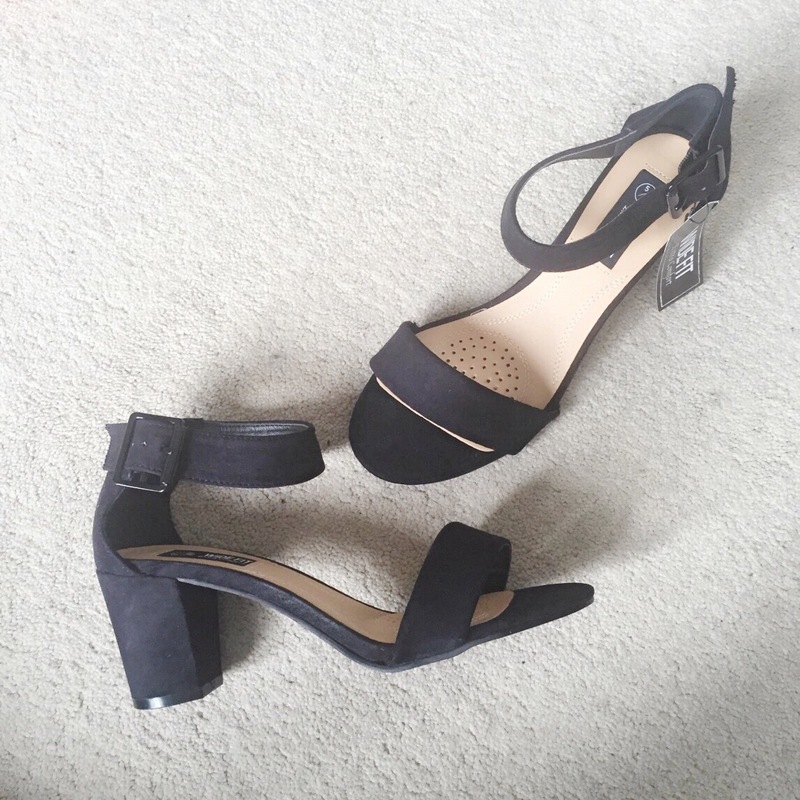 These black ones will be perfect for a night out (I’m not a huge fan of 5 inch heels) or pair them with a cute midi skirt, at only £12.99 you can’t go wrong! I think these tan ones are my favorite! These “tenners” (£10) feel incredibly comfortable and are just so easy to throw on with pretty much anything! These baby pink flat sandals are absolutely adorable! 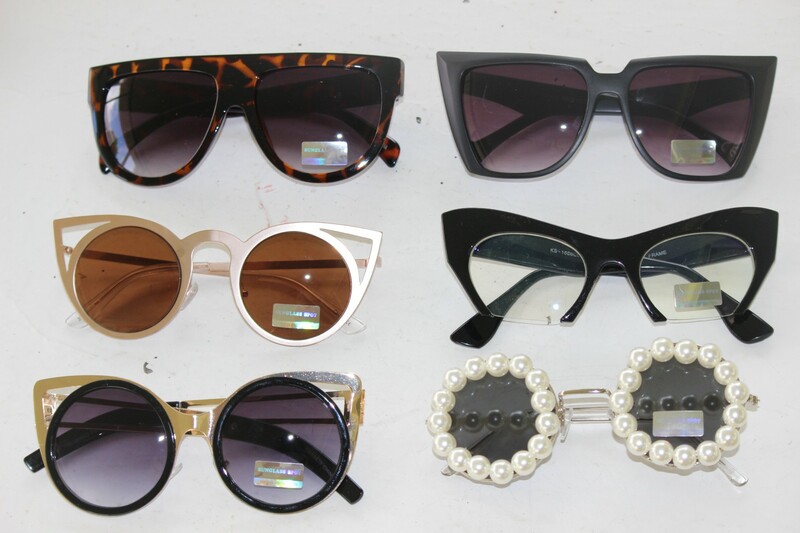 They too are a pair you can wear with jeans, skirts and shorts! 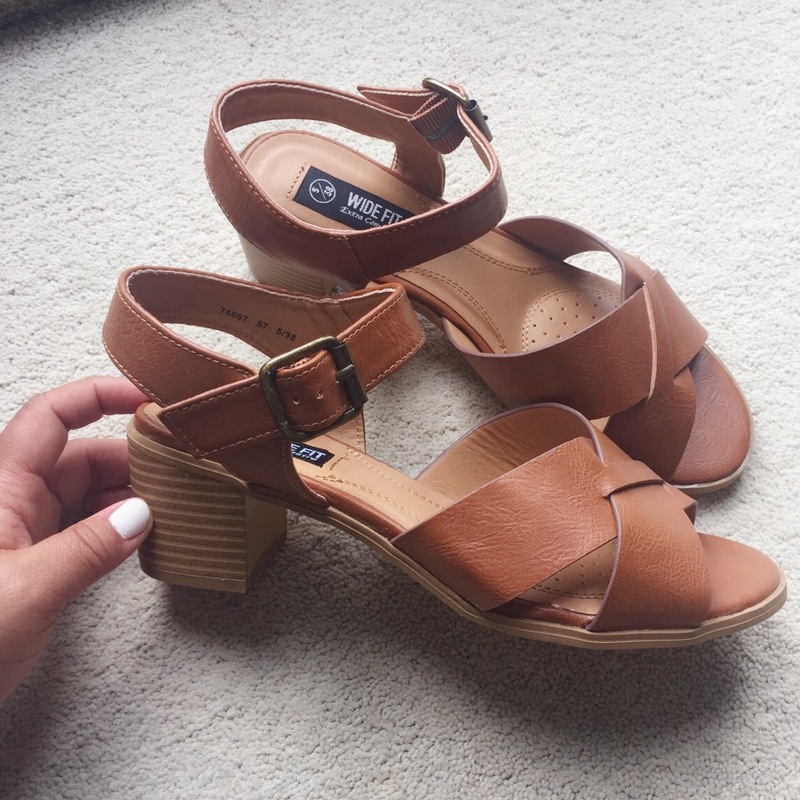 These babies were only £7.99! 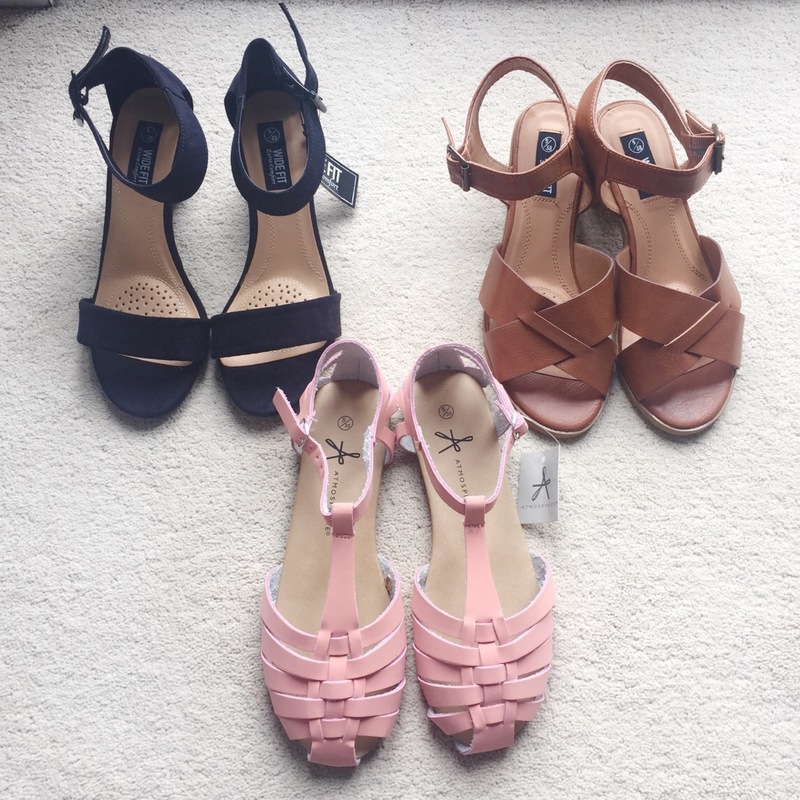 As I mentioned before these might not be an investment for your collection but hey for some fun pairs of shoes to strut around in during the summer time I think they’re worth it! Till my next shopping adventures!